Having already spent a little time with Renee and Simon on their engagement photo shoot it was lovely to see these two celebrate with family and friends- who were such a fun and upbeat group like this superstar couple. 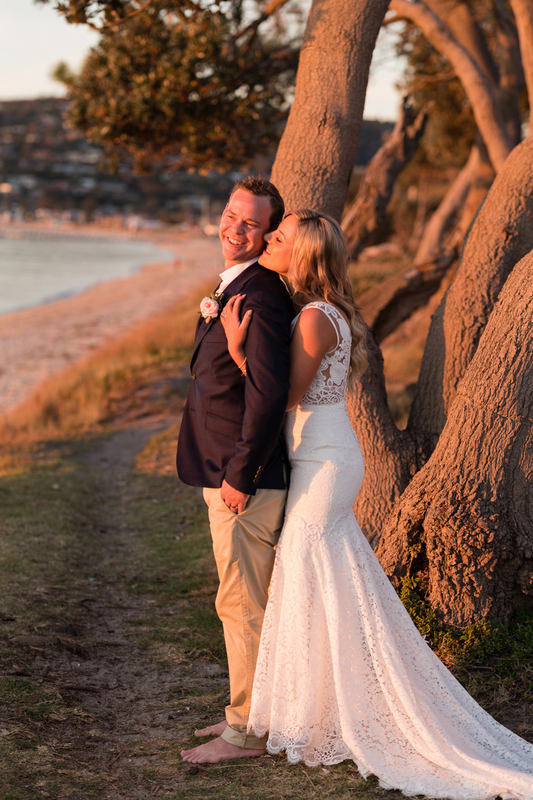 Renee and Simon married on the beach at Safety Beach Sailing Club on a perfect Autumn day with the ceremony conducted by Di Klienert . With so many highlights at this wedding such as the stunning flowers, cars, dress, weather and band were all a perfect fit for their day. As the sun set the Renee and Simon entered their reception with their bridal party showing off some amazing dance moves. 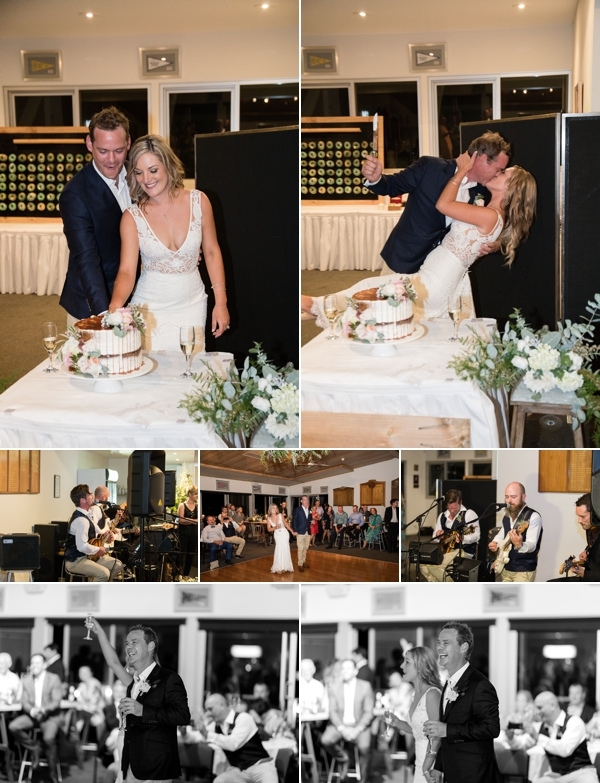 Thank you for having us along to capture your day Renee and Simon. Shannon.